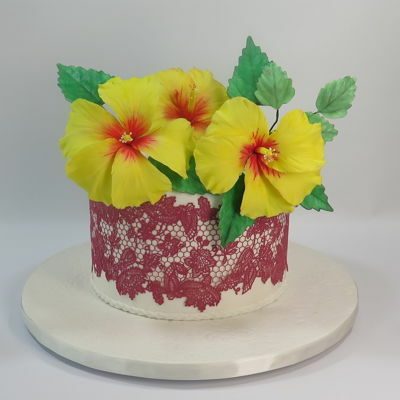 sugar flowers & cake lace on fondant. 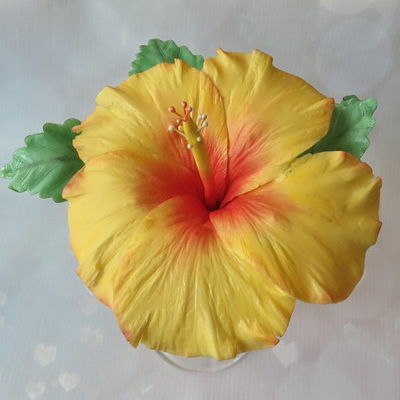 making hibiscus sugar flowers from gumpaste for a cake. 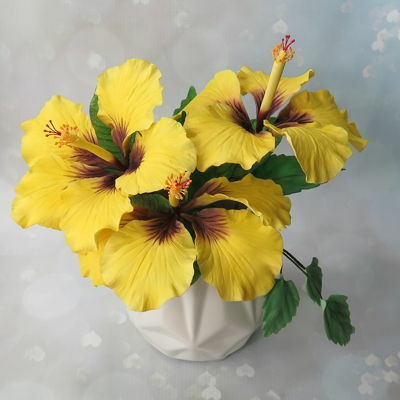 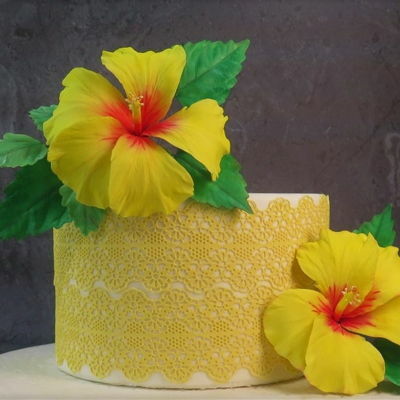 gumpaste hibiscus flower with leaves. 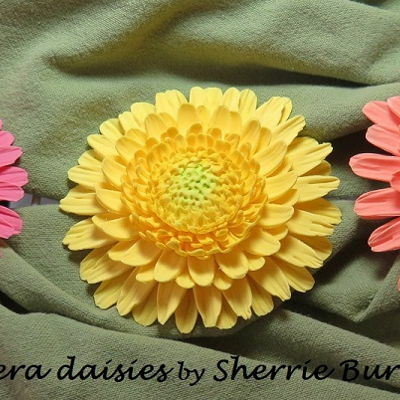 My first try at these flowers they have so many bright beautiful colors. 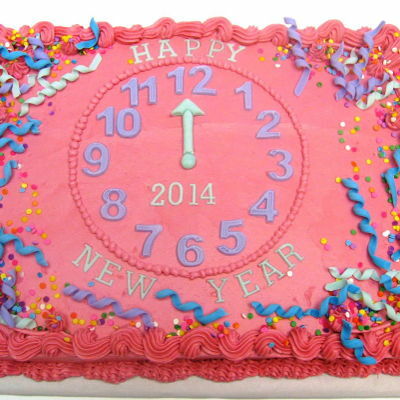 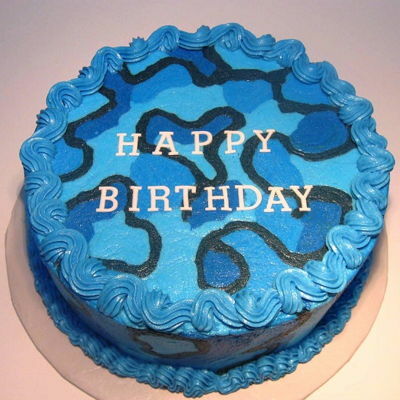 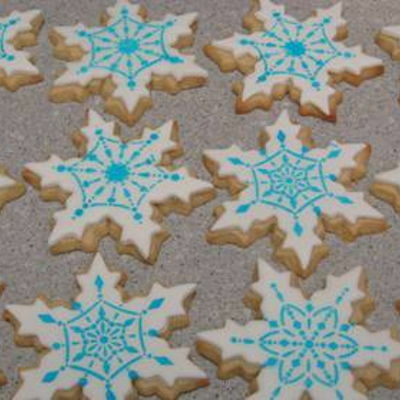 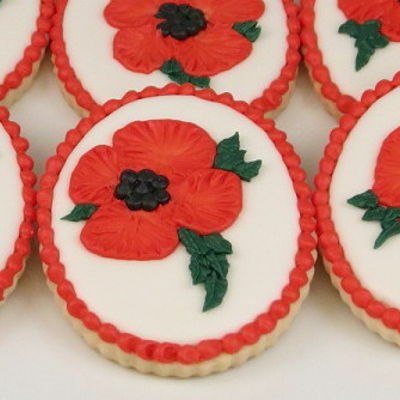 firm sugar cookie dough pressed into silicone molds, baked, coated with a thin sugar icing glaze. 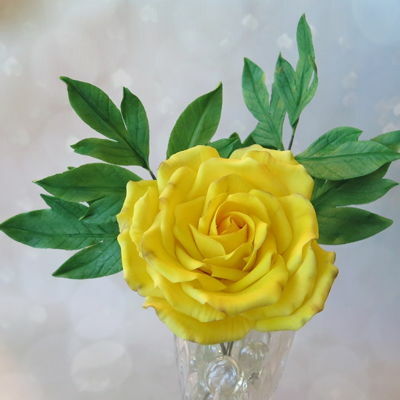 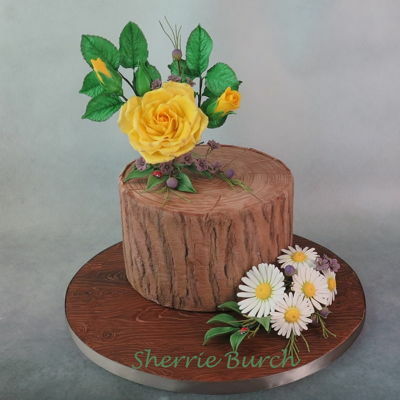 yellow roses & buds, with white Shasta daisies on wood stump with wood look board. 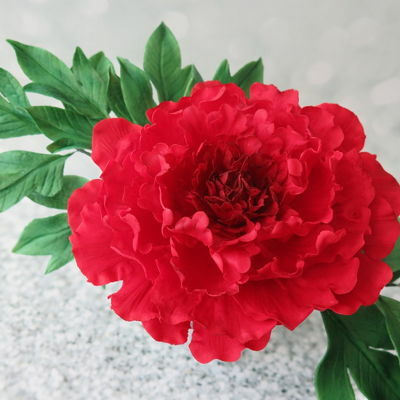 Red Peony In Raffia Basket. 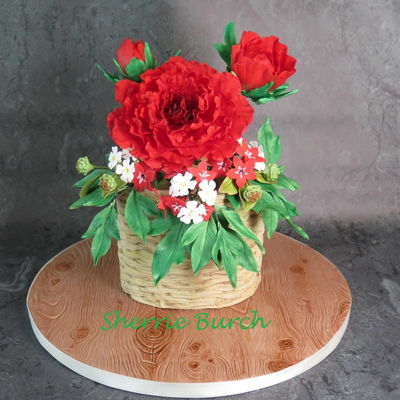 red gumpaste peonies and flowers in a modeling chocolate/fondant raffia basket on wood look cakeboard. 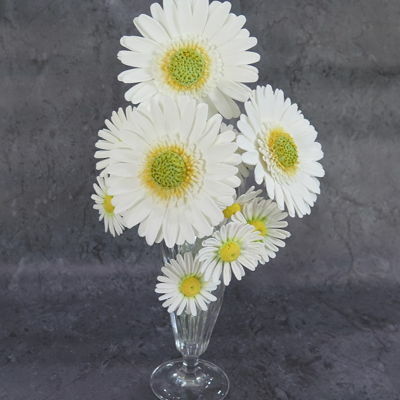 Gerbera Daisies & Shasta Daisies In White. 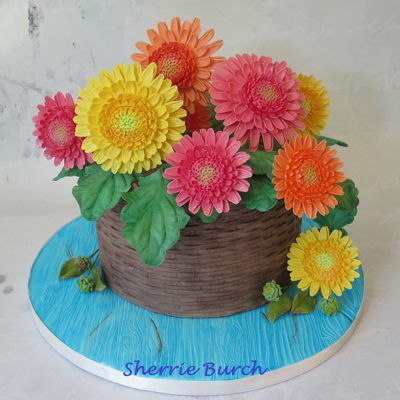 sugar flowers, modeling chocolate/fondant basket on wood look base. 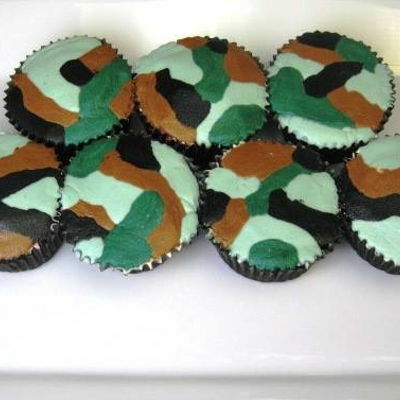 American Buttercream piped camo cupcakes. 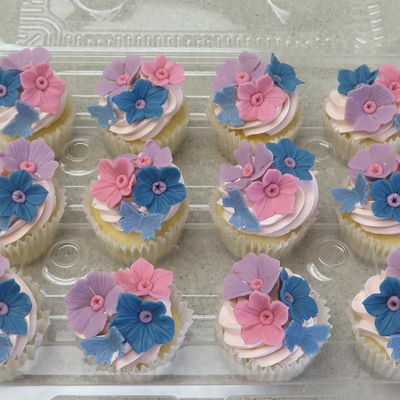 smoothed with parchment paper on top. 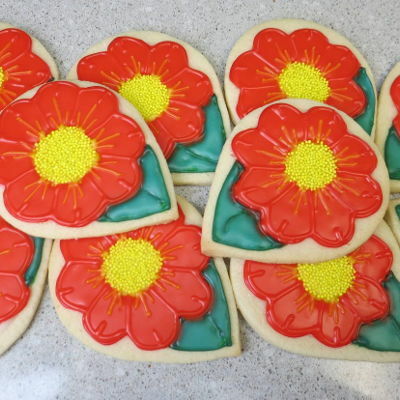 NFSC sugar cookies, piped with corn syrup glaze. 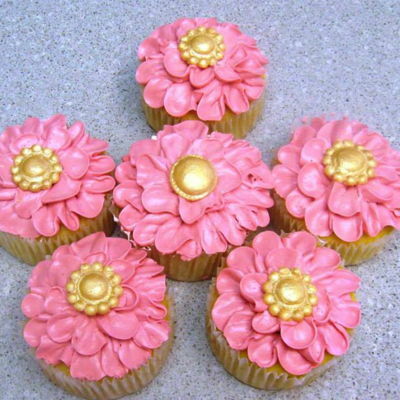 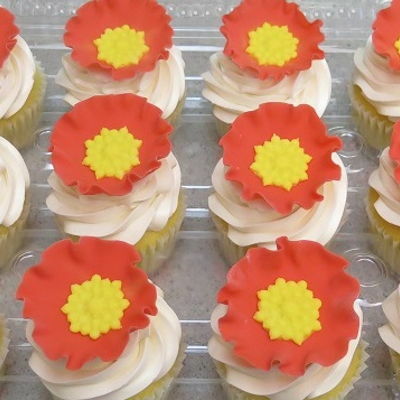 piped flowers with Swiss Meringue buttercream, fondant buttons painted gold. 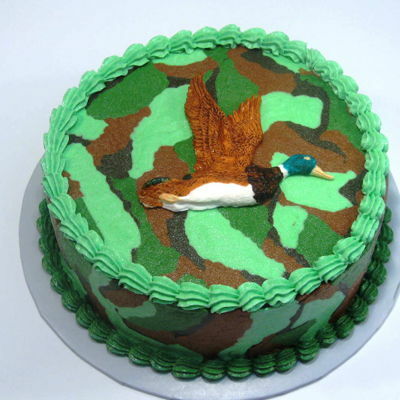 hand painted fondant duck on American Buttercream camo cake. 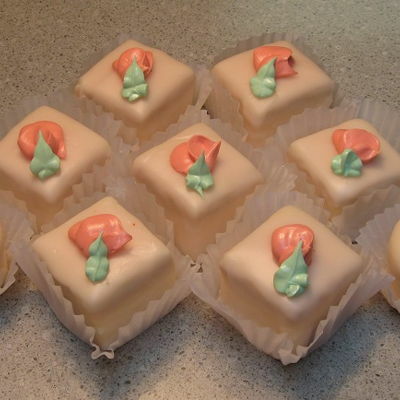 modeling chocolate decorations made with plunger cutters, chocolate poured fondant on petit fours. 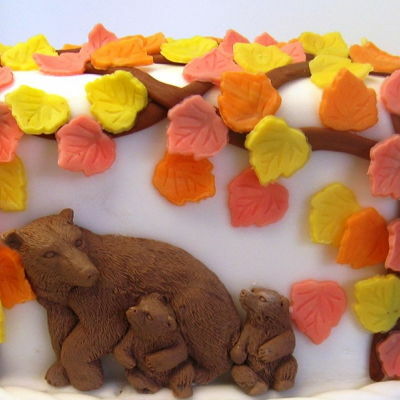 modeling chocolate - fondant molded bears on fondant cake. 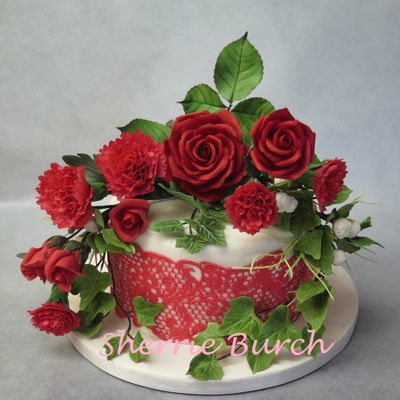 red roses, red carnations, red cake lace, white fondant, devils food cake.